2015 was a great year! I’ve worked on some of the coolest projects that I know. I’ve learned the internals on Angular 1.X and typescript. 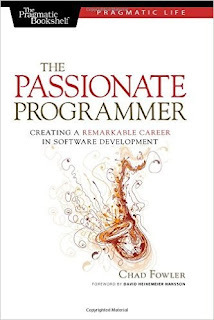 I’ve also started a new job (which is awesome) and made a pivot towards mobile development. I’m certain that 2016 will be even greater! Now when 2015 is over I’d like to start a personal tradition for myself in the blog. 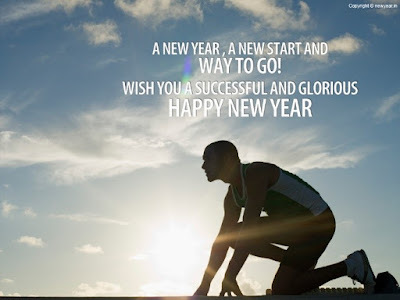 In the end of every year I’ll set personal goals for the year to come. The goals will cover the blog topics and the desired reading list for the next year. In the end of the next year I’ll go over the goals and verify that I’ve accomplished all of them. I will also list all the books I’ve read in that year so that maybe you will find something that suits you. This year I wrote 20 posts in my blog which are almost 3 times more than last year! 2016 Goal: Write at least 20 post. I want to focus on mobile, agile and management topics. I will write on any other topic that I think is worth writing about but these topics will be the core. Call me old fashioned but I love reading hardcopy books. My dream is to have a huge library filled will all the best books in the world. I always try to diversify and read different types of books. I think that I did really well this year and picked awesome books. By the way - this is a great website where you can buy books with free shipping worldwide. 2016 Goal: Read books about management, leadership, innovation and at least one tech book. At least 10 books in total. Here are the books I’ve read in 2015. 1. 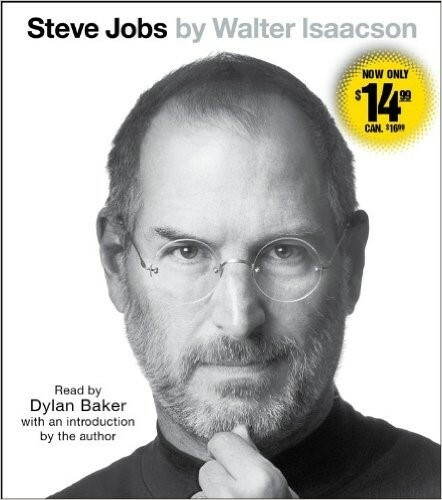 Steve Jobs – on the greatest minds that ever lived. He had an amazing and not ordinary life (the movies don’t get even close to the real deal). 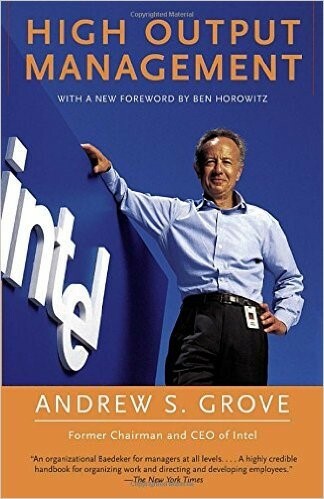 You must read this book if you consider yourself a manager or an entrepreneur. 2. 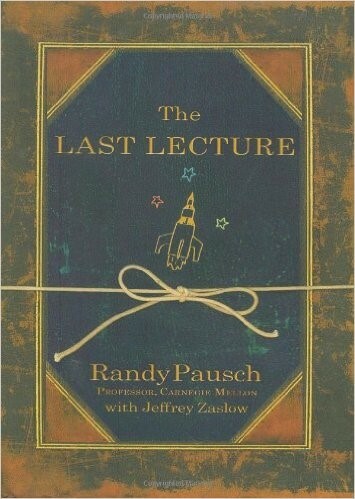 The Last Lecture – an amazing book written by a man that was going to die. This is not one of those books about dying. It is about living. Living the life that you will not regret. The book is about the author’s last lecture which you can also watch here. 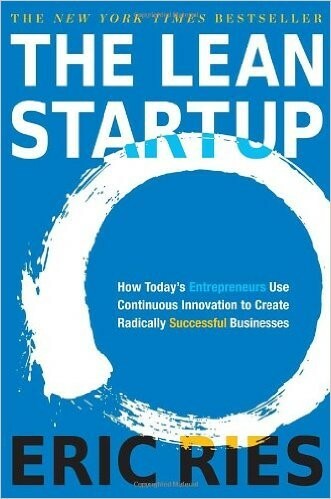 This is a must book for every manager and entrepreneur. It is well written, pragmatic and has lots of great real life examples. 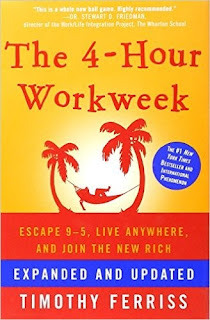 Life hacker Tim Ferriss in a great book about efficiency and building the life you dream about. It shows that your dreams can be accomplished. Just start and stay focused. 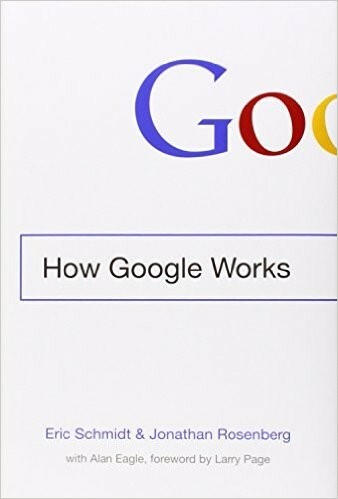 The managers of Google share the experience that they gained while working in Google. 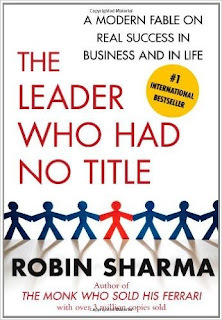 Robin Sharma is one of the best leadership and life improving authors that I’ve encountered. I enjoyed reading all of his books. 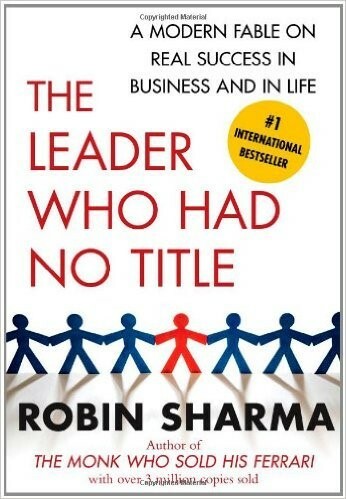 In my opinion this one is not as good as the “leadership wisdom” but it has lots of great topics in it (just read both). 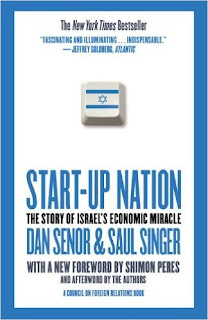 Great book that tries to determine how a tiny country like Israel has the largest amount of successful startups in the world. Actually that is not a good book. The title doesn’t fit the content. It’s mostly about how not to lose your job. Don’t read it. 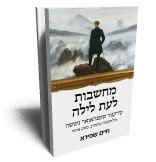 Haim Shapira writes about three philosophers: Nitsche, Schopenhauer and Kierkegaard. How did they live, what did they believe in and why? Very interesting. Andy Grove’s book that is considered to be the Holy Grail of management books. It was written in 1983 and it is still accurate for this day. He covers all the aspects of being a manager. 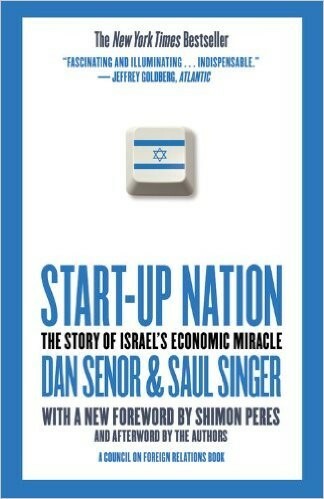 Great book, it’s a must read. 1. Write at least 20 blog posts. 2. Read at least 10 books. Now it’s time to start working on them. Good luck Dennis in achieving your goals. Set yourself a reminder once a month to track where you stand. I'll definitely read a few of the books you have mentioned. BTW, if you didn't read the books of Ken Blanchard, try it out!